The prestigious publication has evaluated hundreds of banking technology solution providers in the world based on their ability to assist CIOs and technology decision-makers in overcoming the challenges brought about by modern banking trends. 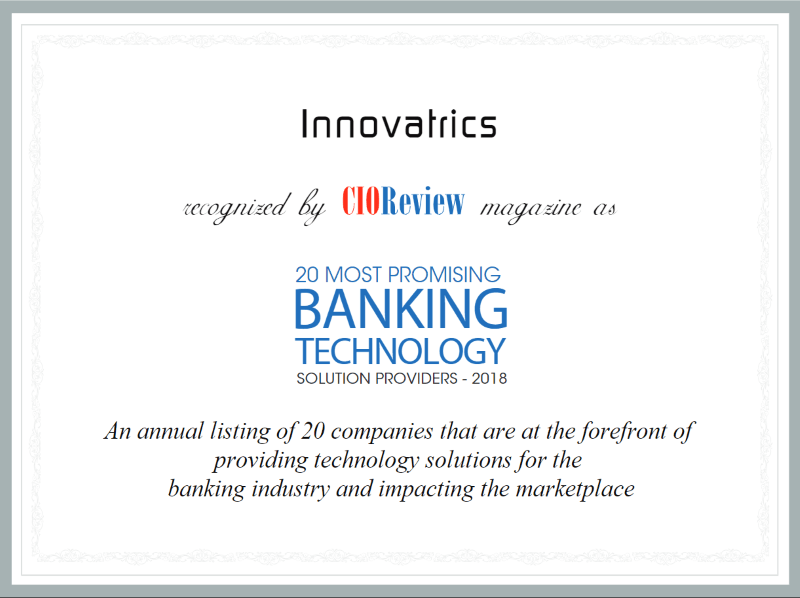 The 20 top ranked providers featured on the list offer the most innovative banking technology solutions, helping banks select the best vendors on the market. Being a trailblazer in the biometric landscape, our Digital Onboarding Toolkit (DOT) for mobile applications showcases the undeniable potential of biometric authentication currently being utilized by a number of institutions. DOT is a ready-to-deploy technology that combines AI-powered optical character recognition (OCR) and industry-leading facial biometrics, enabling developers and integrators to easily customize the platform according to the demands of their clients.